RS works with industry leaders Huco and Ruland to provide you with a huge selection of collars. You can also browse a great choice of keyless, locking, plain, reducing and taper bushes from suppliers including Lenze, Fenner Drives and RS Pro. 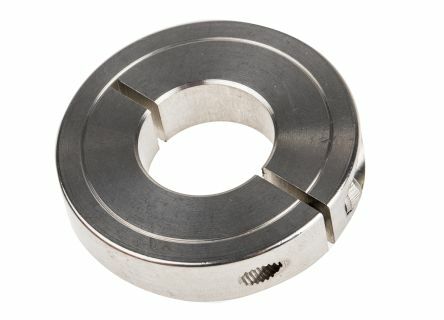 A range of zinc plated steel shaft collars for positioning power transmission components such as bearings, sprockets and pulleys to shafts. 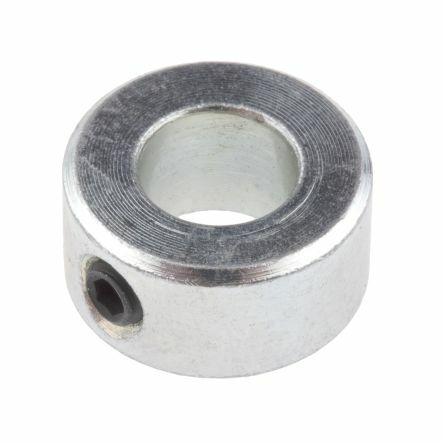 Supplied with setscrew. 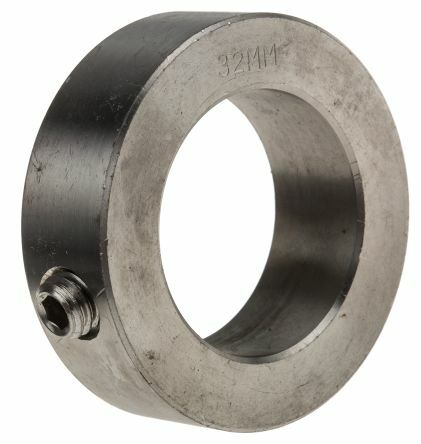 Zinc plated for corrosion resistanceQuick and easy installationMetric bore sizes.